I always try to serve local wines with our Thanksgiving meal. Since I go to the trouble of getting a local fresh turkey, and I have local organic CSA vegetables around here, I like to make the whole meal local. Sort of like those original Pilgrim meals. Food from near where you live. I will be picking up my turkey at Maple Lawn this year. Why? I don’t know. Maybe I feel like being part of that tradition, or really, just maybe I want to get a few other items to put into the freezer for later this winter. As for the wine selection, I am slightly changing my candidates this year. I am leaning towards serving the Ankida Ridge Pinot Noir. We have yet to make it down south of Charlottesville to visit this winery, but we have bought their wines at Early Mountain, north of Charlottesville. I will probably take the Linden to my brother’s house, as it is light and refreshing. I considered that dry Petit Manseng. For red wine drinkers, the Big Cork reds aren’t that heavy yet, as they still have younger vines. Their Cabernet Franc is light enough to match with turkey. Big Cork is a Maryland winery. 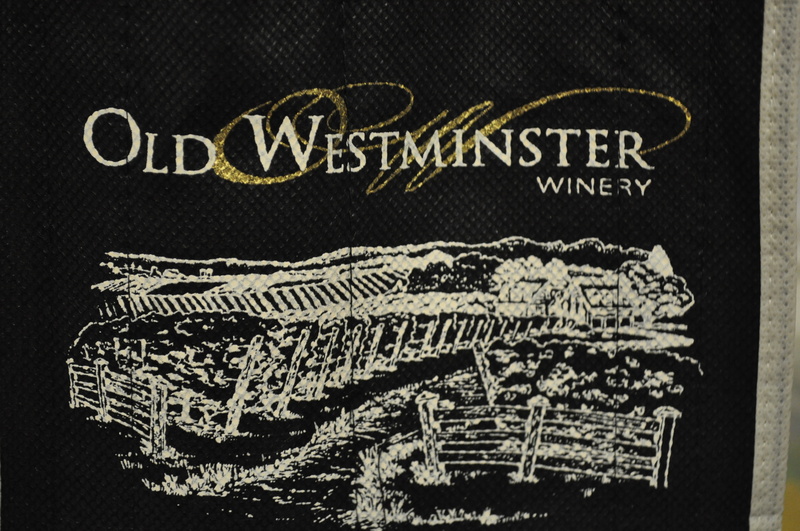 Another good local Maryland winery to pick from, is Old Westminster. They are one of the closest wineries to our home. They make some lovely wines, like their white blends. You can buy them at the Wine Bin in Ellicott City. 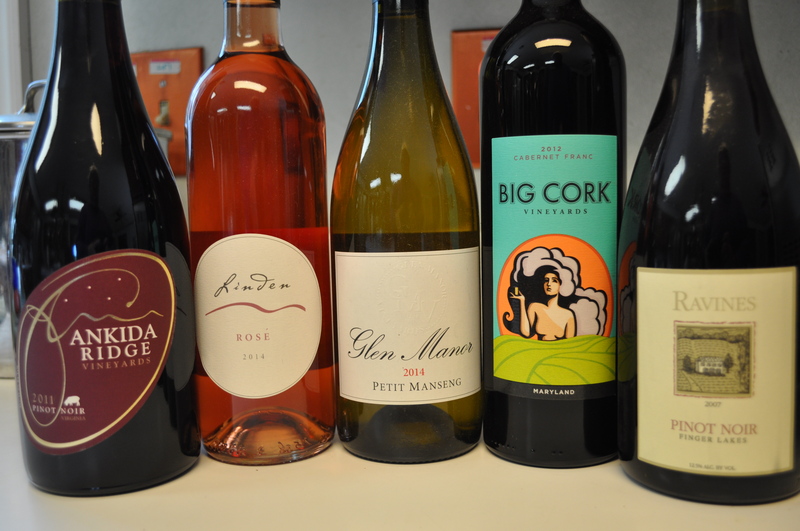 No matter what you choose, pick one or two local wines to serve. Make it a real Maryland Thanksgiving. Posted in Food, Local Businesses, Locavore, Wine and tagged Food, foodie, holidays, local businesses, MD Wine, VA wine, wine. Bookmark the permalink.